The guys all had a bit of a lurgey tonight but we got on with it. Cameron uses AudioBoo to record that steam engine in the Dandenongs, Puffing Billy, amongst the background of cockatoo and station announcements. The Sunday Herald Sun post an image of my good self in a Daring Fireball T-Shirt. Alan Jones is on Twitter. AJays Webcams. James launches the new Sound Acoustics web site and we try determine how acoustic treatments may assist the geek audiophile. 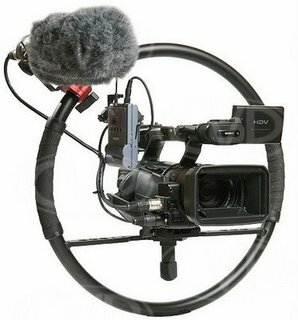 The Canon 5D Mk11 shows up in the hands of numerous television camera operators using the Manfrotto Fig Rig. 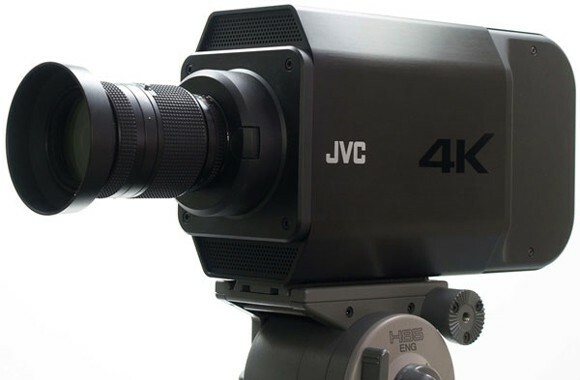 JVC pop up and announce a 4K and 8K cinema camera. They also release details of an 8K projector to provide a method of viewing the high res footage. Twitter reaches mainstream in Australia as its growth chart looks like a moonshot. Sony develop the worlds smallest HD video camera chip due to be embedded in the next generation of devices. Backpack with a boring name. Iphone version 3 looks to have higher spec camera. David Hockney does some odd things with the iPhone. High Quality sharpening with the High Pass Filter. Don’t take photos inside an ATM.